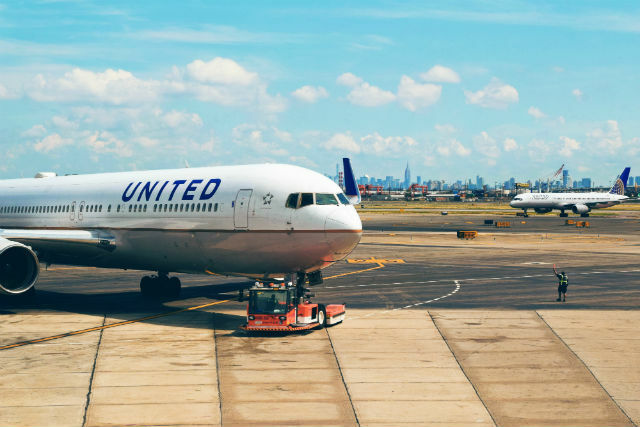 Another perk is that most travel rewards cards also come with travel insurance, which will protect you on your next vacation. 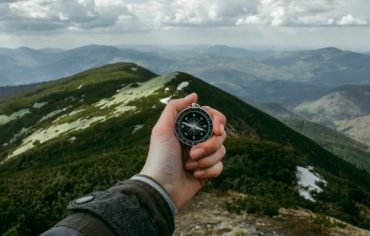 Visa offers a select line of cards called Visa Infinite cards, which offer excellent travel rewards programs, travel insurance coverage, and exclusive offers. 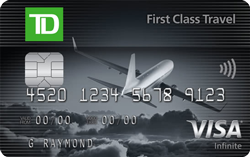 The TD First Class Travel Visa Infinite credit card is a top-notch travel rewards credit card. You’ll earn three points per $1 spent on all purchases. You can triple this offer to nine points per $1 spent when you book travel through ExpediaForTD.com. You’ll receive a welcome bonus of 20,000 TD Points after your first purchase. 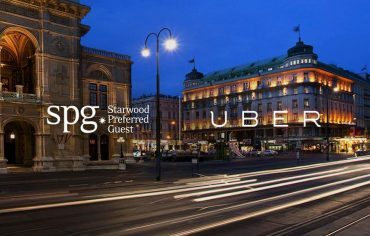 Yet another perk is the exclusive Visa Infinite offers you’ll gain access to, in addition to the world-class travel insurance that’ll protect you on your next trip. 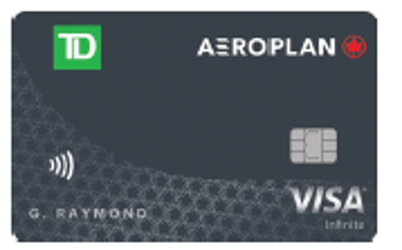 TD Canada Trust has some excellent Aeroplan cards including the TD Aeroplan Visa Infinite card. This card allows you to earn 1.5 miles per $1 you spend on groceries, gas, pharmacy purchases, and aircanada.com purchases. You’ll also earn one mile per $1 spent on all other purchases. You can also get up to 30,000 miles when you apply by Dec. 2. You’ll get a welcome bonus of 15,000 miles when you make your first purchase, an additional 10,000 miles when you spend $1,000 within 90 days of approval, and 5,000 additional miles when you add another authorized user to the account (he/she must call and activate the card by Jan. 16, 2017). This card comes with an annual fee of $120. You’ll also receive Visa Infinite privileges, which includes a wide range of travel insurance. 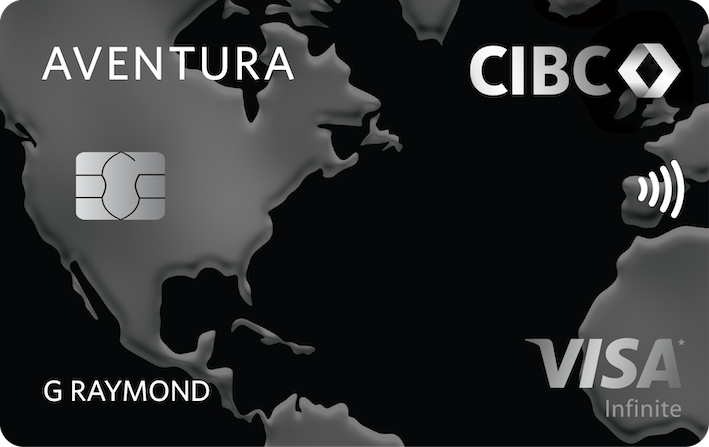 The CIBC Aventura Visa Infinite card is an excellent travel rewards card option. You’ll earn three points for every $1 spent at participating CIBC Bonus Rewards restaurants, hotels, inns, and spas. You can also earn two points per $1 spent when you book your trip through the CIBC Aventura Rewards Centre. You’ll receive 1.5 points per $1 spent on gas station, grocery store, and pharmacy purchases, and one point per $1 spent on all other purchases. Plus, as highlighted in our review of the CIBC Aventura Infinite, you’re eligible to receive 15,000 Aventura Points after your first purchase as a welcome bonus. 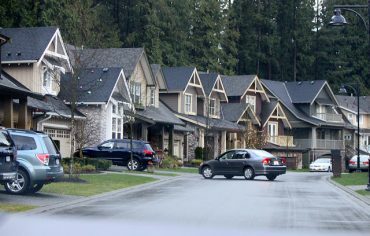 Note that there is an annual fee of $120 per year. Your card will include Visa Infinite perks and travel insurance coverage.